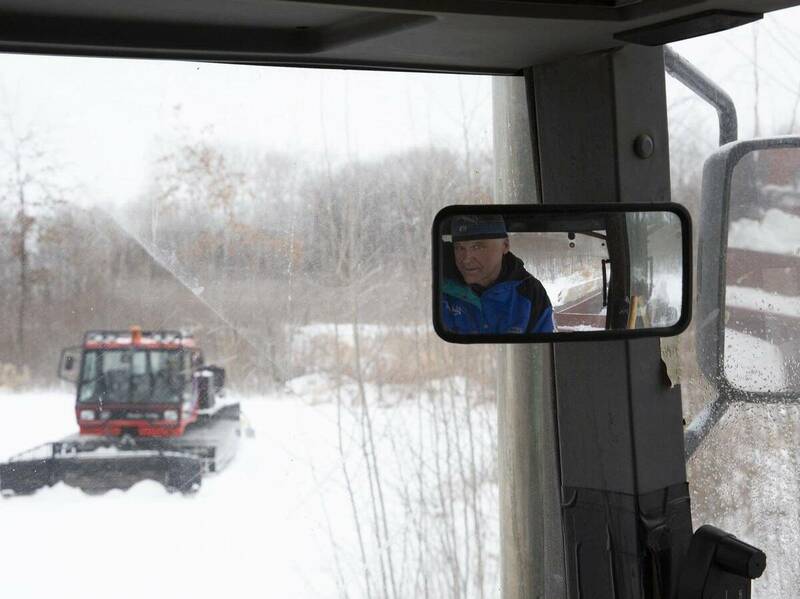 In Northern Minnesota, 'Snow Farmers' Make Sure A Ski-Racing Tradition Endures For the past few years, there hasn't been enough natural snow in Mora, Minn. to carpet the forests for a famed cross-country ski race. Local farmers now volunteer to make snow for the trails. A lot of people have worked their tails off to create this race, to keep it going. At this point, I absolutely don't want to see this tradition die in Mora. 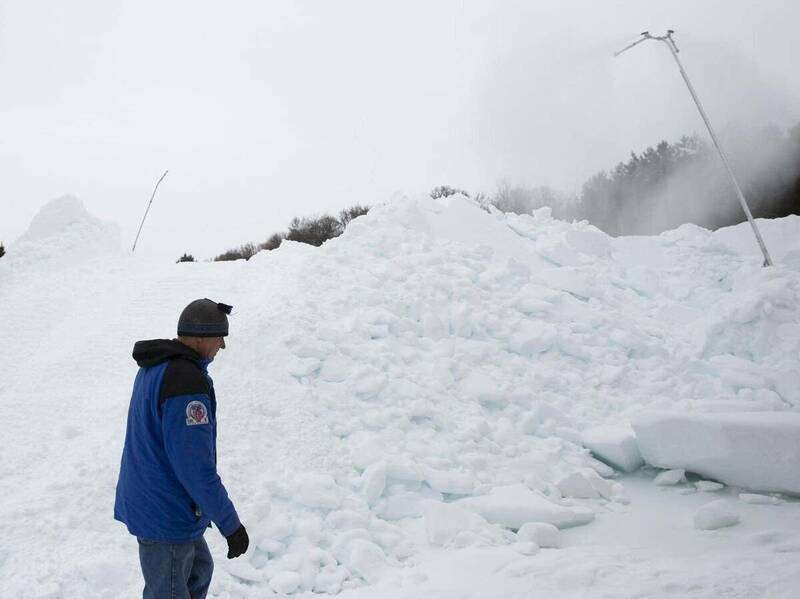 [The snow farmers are] a generally Nordic-descended, Viking-stubborn, Einstein-crossed-with-MacGyver ingenious group of volunteers.